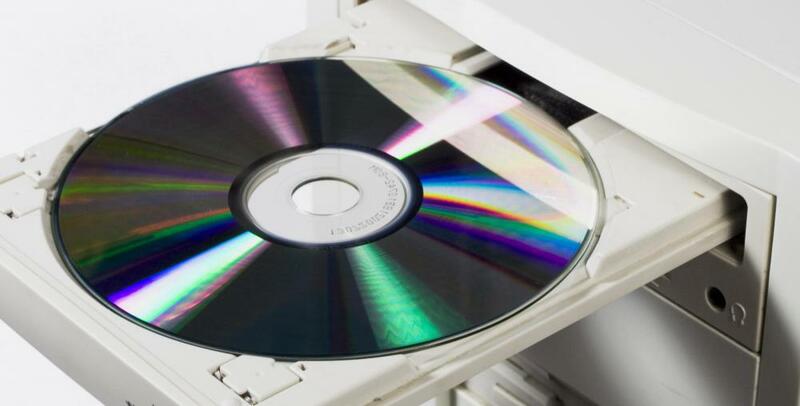 People who download music through Napster may burn tracks onto a CD. Napster is part of the online music industry. Napster® is the name of two companies, both involved in the distribution of digital music online in the form of MP3 files. The first, in operation from 1999 to 2001, was a peer-to-peer network that attracted significant controversy and legal issues over copyrighted music. The company became widely known and influential in the new field of online file-sharing before legal action by the recording industry forced it to shut down. In the aftermath, the company name was bought and converted into a legal arm of the online music industry. The original company was founded by Shawn Fanning and Sean Parker in 1999, when initial interest in the Internet was at its peak. File sharing, the sending of pictures, music, or other material between two remote computer users, had already existed for years among users of computer bulletin boards and forums. The program, however, made it easy for even inexpert computer users to search for specific songs in the new MP3 format, which was compatible with most media players. Within a year, the service had become widely popular around the world, especially among teen and college-age computer users. The Napster® search engine did not rely on a central database, but rather scanned the individual music collections of all other users. As the user base expanded, more and more music was available, requiring no more than the time and computer storage space necessary to download the files. Napster® users downloaded millions of songs without paying a cent to music companies. Musicians, who receive royalties from music companies, were also left out of the loop. Rival networks began offering similar services; all, including Napster®, claimed they were not involved in copyright violations. Musicians such as Metallica and Dr. Dre disagreed, filing legal suits against users and the company itself. The Recording Industry Association of America (RIAA) joined legal action against Napster®, blaming the music industry’s ongoing economic collapse on file-sharing services. Others, particularly fans and performers of independent music, claimed the practice was a boon, allowing them to connect with each other while circumventing industry hype. A U.S. appeals court sided with the recording industry, demanding Napster® monitor both users and files to stop illegal file sharing. Unable to comply, the company closed down its online network in 2001. The Napster® company filed for bankruptcy in 2002. The name and logo, now familiar to computer users throughout the world, was sold at a bankruptcy auction. The new owners relaunched it as a subscription service, paying copyright owners and thus satisfying legal requirements. It became a competitor with Apple’s similar iTunes service. Meanwhile, other companies such as LimeWire, Gnutella, and BitTorrent moved into the free file-sharing territory pioneered by the original Napster® and faced similar legal challenges. The second company was acquired by electronics retailer Best Buy in 2008. What are Some Alternatives to the iTunes&Reg; Store?